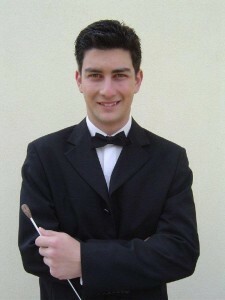 Marek Štilec was born into a Prague musical family on 18 July, 1985. 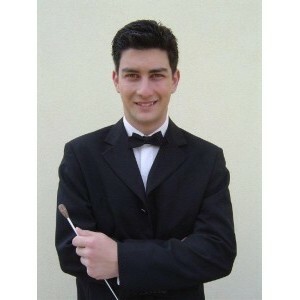 After studying the violin at Prague Conservatoryin the violin class of Dana Vlachová, he became a student of conducting at the Prague Academy of Performing Arts, where his professors were Oliver Dohnányi and Leoš Svárovský. Marek Štilec has also conducted a number of operas, including Delibes's Lakmé, Donizetti's Viva la Mamma, Martinů's The Marriage and The Comedy on the Bridge, and Pergolesi's La serva padrona.